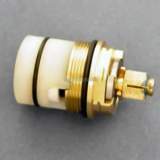 Base connection kit. 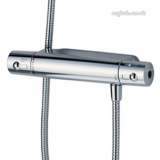 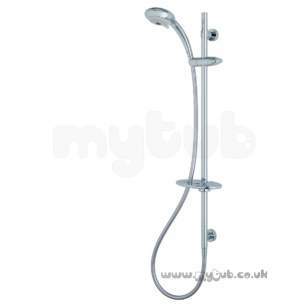 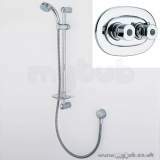 Supplies water to the shower head via the wall bracketat the base of the rail.Ideal replacement showers or new installations. 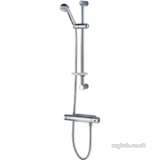 Very competitive on price and excellent customer service , and I got a manufacturers genuine spare so quality should not be compromised. 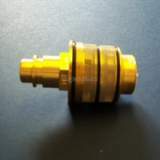 Delivery was a day later than promised maybe its the Christmas rush, so be careful if your requirements are time-critical no point saving on cost of parts if delay costs far exceed materials savings. 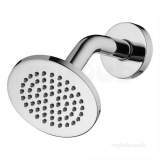 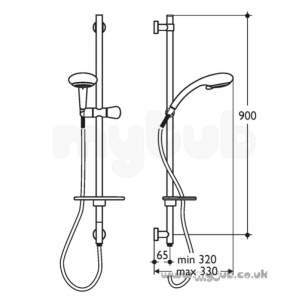 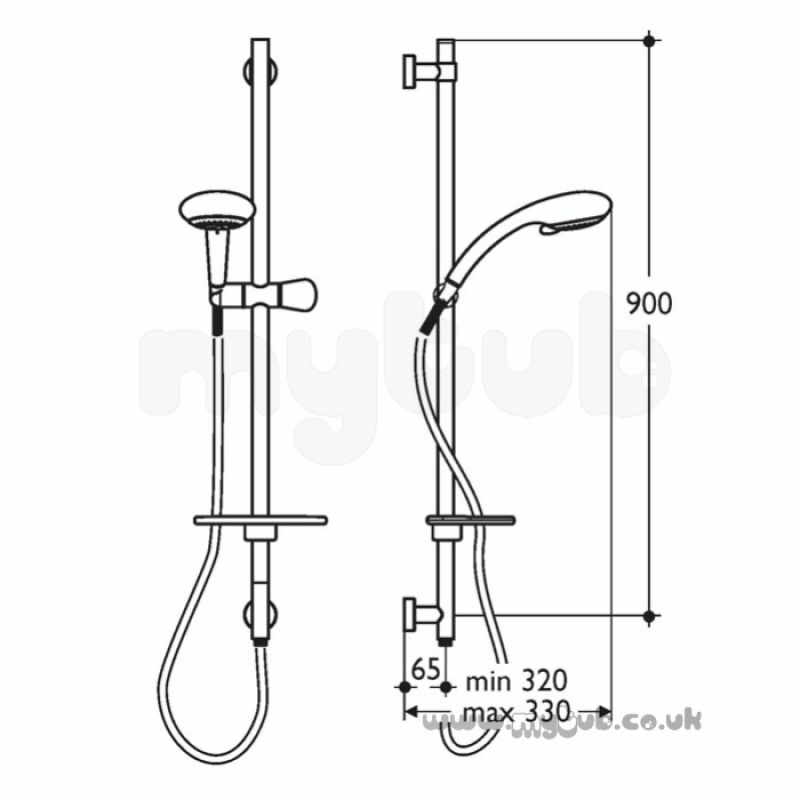 Why choose MyTub Limited for ideal standard m/shadow l6804 b/c s/f shower kit cp L6804?